Former Israeli general turned politician Benny Gantz is closing in on Israeli leader Benjamin Netanyahu in polls, as the latter is campaigning for a fifth term as the country’s prime minister. A survey published Wednesday by Israel’s Channel 13 News, gave Gantz’s Israel Resilience party 24 of the 120 seats in the Israeli Parliament, trailing Netanyahu’s Likud party by a mere six seats. 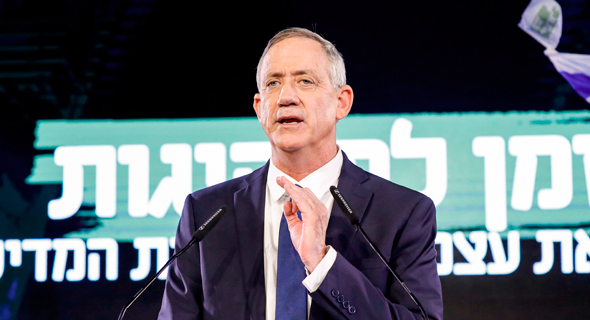 The poll came after Gantz revealed some of his political agenda in a campaign launch event in Tel Aviv Tuesday breaking a month-long silence since he announced his running in December. The former chief of staff of the Israeli military, Gantz also announced he is joining forces with fellow former general Moshe Ya’alon Tuesday—the latter was Israel’s minister of defense when Gantz headed Israel’s military campaign in the Gaza strip in 2014. Previous surveys gave Gantz’s party no more than 15 seats. When asked which Israeli politician was most fit to be prime minister, Gantz and Netanyahu were neck-and-neck at 42% each, according to Channel 13 News. A poll conducted by Israel’s Channel 12 News showed similar results, with 36% rooting for Netanyahu and 35% favoring Gantz. A similar question in a third poll by Israel’s national broadcaster Kan posted Wednesday, gave Netanyahu 47% and Gantz 41%. Israeli voters cast a single ballot ticket for a political party, not a candidate, and only twice in the country’s history was an elected prime minister not the head of the party with the most parliamentary seats. 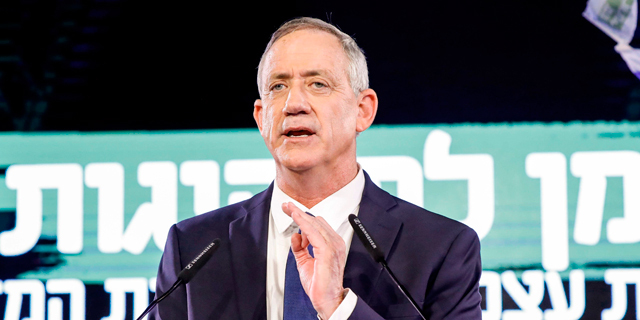 In his speech Tuesday, 59-year-old Gantz promised to strive for peace, adding that if it turns out peace is unattainable, his party will work to “shape a new reality.” The Israeli former general also said he will strengthen the “settlement blocs,” from which he said Israel will never retreat. The videos did not include information about 1,462 Palestinian civilians also killed in the violence, according to U.N. figures.